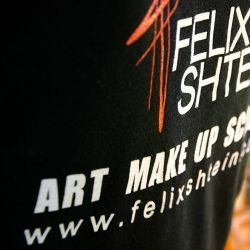 Felix Stein's School of Professional Makeup was founded in 1997, when the first 10 students came to the studio, a young but already famous make-up artist, to study the subtleties and sacraments of make-up art. 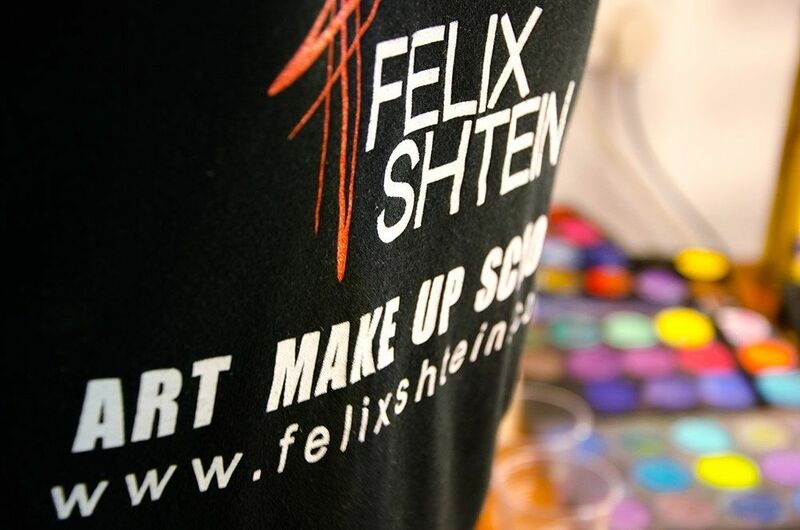 The school works according to Felix Stein's method and enjoys well-deserved popularity. In groups of no more than fourteen people, an individual approach is practiced, the theory is presented in an accessible form. 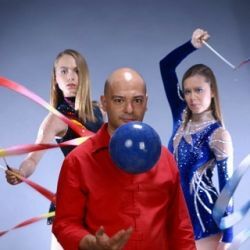 But special attention is paid to practical exercises. 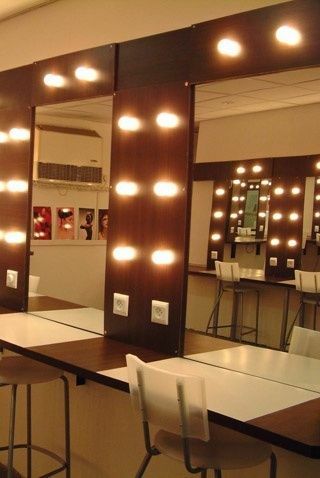 The school works with Felix Shtein's professional cosmetics "essence of beauty". 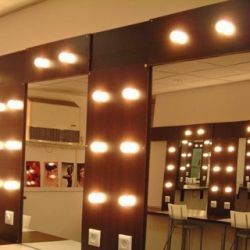 After the sixth lesson, future makeup artists try themselves as makeup artists and makeup artists in numerous projects of F. Stein: film-making, theatrical tables, professional photo sessions, creation of images and styles for many famous artists, work with FTV. After completing the course Felix Stein keeps in touch with his students. They can always get advice and good advice from their teacher. It is the practice of learning that provides real help in finding a job. 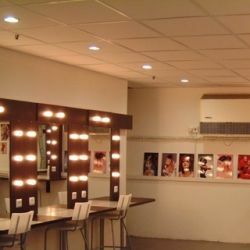 Thanks to the established connections and the opportunity to demonstrate the professional level to potential customers, many of the students of the school start working with serious companies almost immediately after graduation - working at TV channels, modeling agencies, wedding salons or opening their own studios. Beginner make-up artists, graduates of different schools and directions, creative people who want to find their place in the world of fashion, and professionals can improve their skills: all kinds of eye makeup, wedding makeup, fashion, podium and fantasy makeup, body art, have the opportunity to prepare for an international competition in professional make-up, get acquainted with new trends in fashion with internships in various shows. Hurry up to plunge into the atmosphere of creativity and fantasy. Felix Stein's school is waiting for you!